News and Events > Canon Capital Payroll Services Q&A: Independent Contractor or Employee? Canon Capital Payroll Services Q&A: Independent Contractor or Employee? We’re often asked about this topic. Companies will bring a new person on board to perform professional services – are they employees or independent contractors? The easy part is knowing how to treat each category with regard to payroll. An employee is on the company payroll and the company is required to withhold income taxes, withhold – and pay – Social Security and Medicare taxes and pay unemployment taxes on all employee wages. 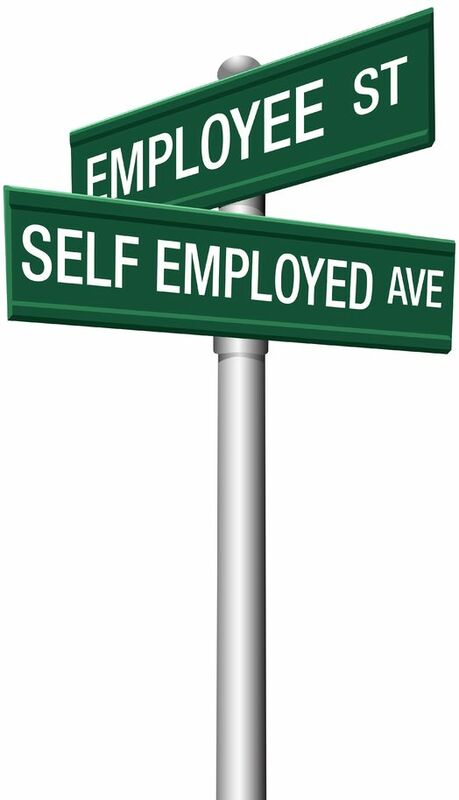 Not so for an independent contractor, who is technically self-employed and responsible for his/her own tax payments. How can you differentiate your employees from your independent contractors? The IRS provides this simple guide to make that determination. We’re also happy to help. Give us a call at 215-723-4881 or contact us online.